Our shop in New Orleans, LA uses the latest diagnostic technology to get you on the road safely and quickly. 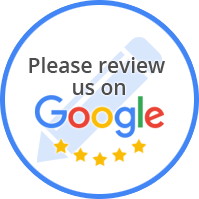 Whatever your auto repair or auto maintenance needs, look no further than Downman Road Auto Repair Center! Get in touch with us today! 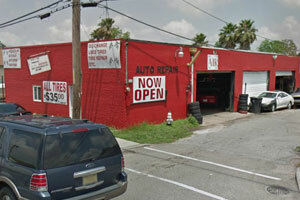 Downman Road Auto Repair Center has been providing auto repair in New Orleans, LA for over 30 years! We are a full service mechanic shop that specializes in auto repair and body work. Our company goal is to provide the best quality of work and satisfy our customers. We offer a range of auto repair services for various individual parts of your automobile or for your complete vehicle on the whole. If you feel like your gears are getting stuck then we can provide auto repair for your transmission system and make sure that it is working as smoothly as can be. We can also provide auto repair for your car's suspension so you don't have to put up with a bumpy ride. Of course, there are those horrible days when you have trouble with your engine and that's when you need an auto repair mechanic more than ever. Call or stop by Downman Road Auto Repair Center for all your auto repair needs.